America's Largest Single Ski And Snowboard Resort! 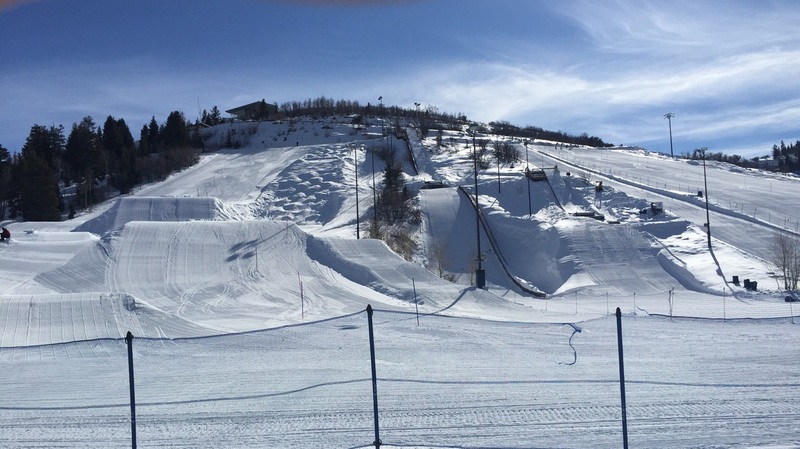 During Summer 2015, the Resort undertook the largest resort improvement project in the history of American skiing, one that linked it with neighbor Canyons Resort to create the United States’ largest ski area. 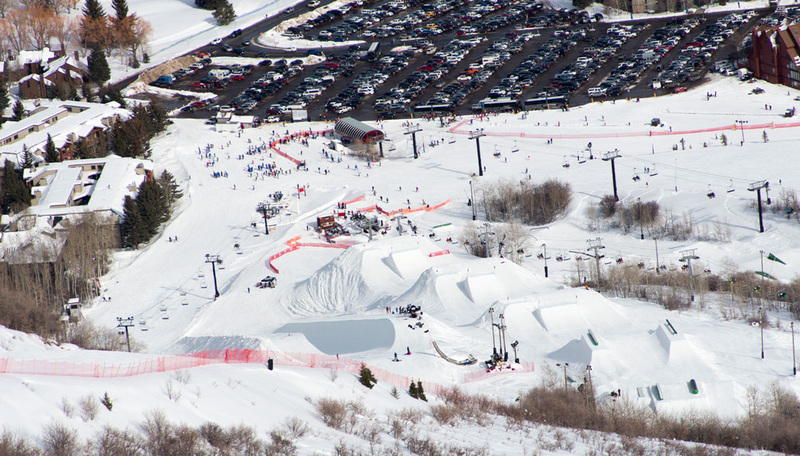 Park City bustles with activities year-round with two distinct base areas, nine hotels, thrilling family adventures, and more than two dozen restaurants. Freeskiing in the largest ski resort in North America!